Before I get to the videos this week, I would like to ask the WordPress Community for video submissions that would feature the Gutenberg Editor Plugin. I have been searching for a video related to this subject but none have been posted to WordPress TV. There are several on YouTube but I would much rather feature content from WPTV, because….well, you know. 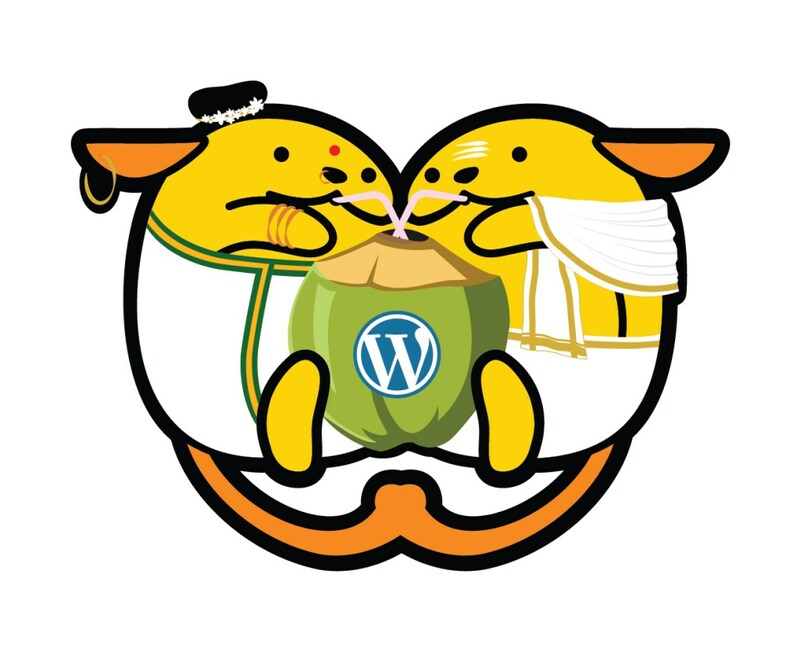 The videos highlighted today come from WordCamp Kochi 2017 which was held in February. Before I get to the videos, let me say that the organizers came up with a really cool Wapuu! It was a couple named Ammu & Appu. Today’s technology and connectivity allows us to achieve the extraordinary. Remote work not only enables WordPress companies to access the best talents in the world, but, is also becoming an incredible opportunity to empower work-life balance, and happiness at work. Yogesh loves using WordPress because of the community around and its FOSS principles.